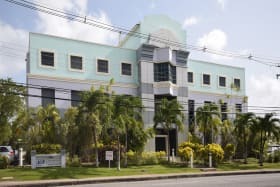 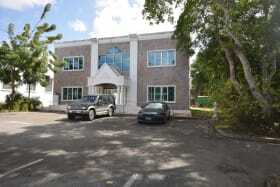 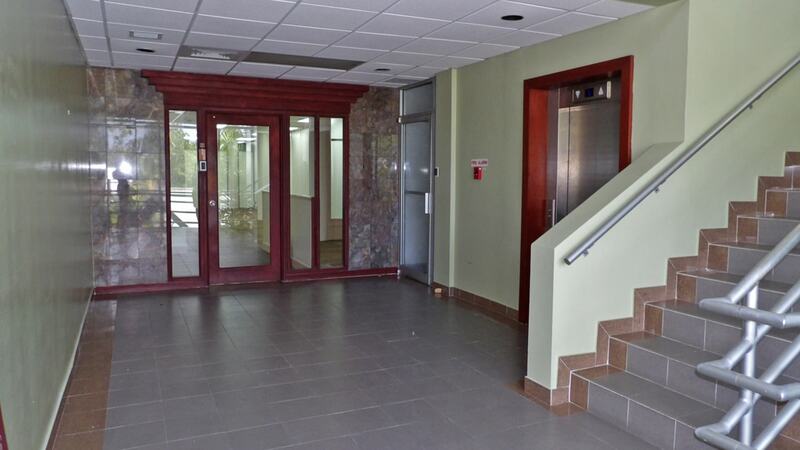 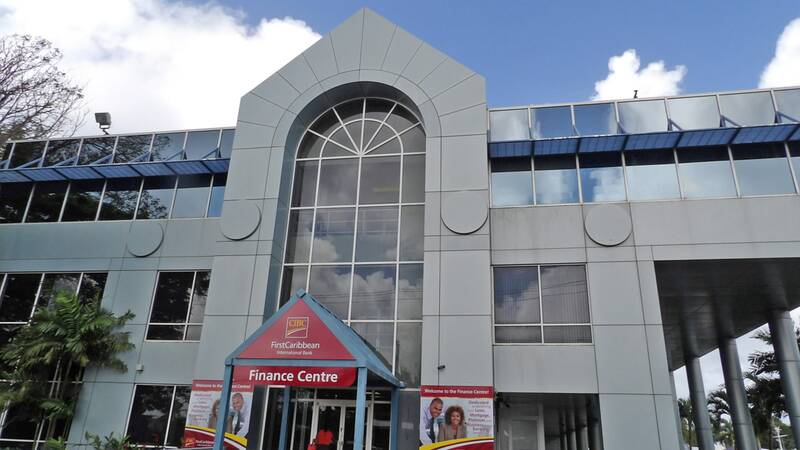 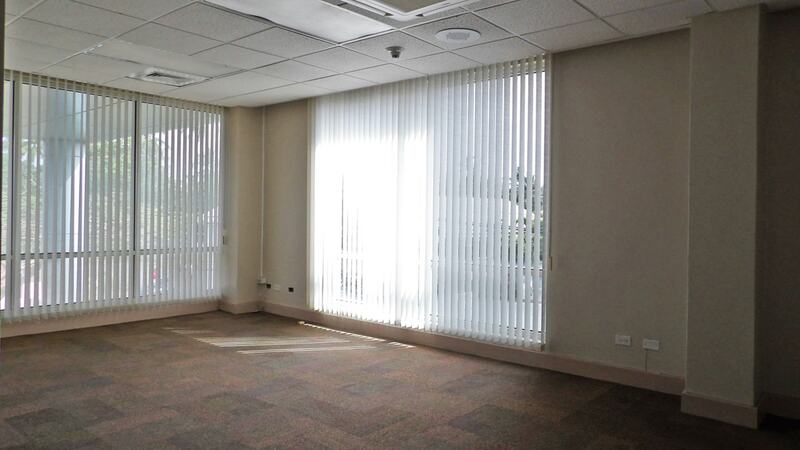 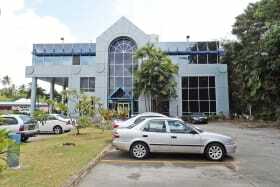 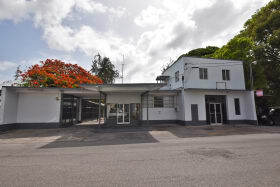 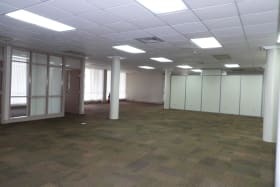 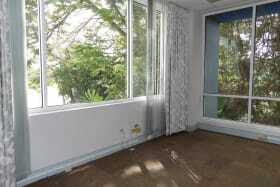 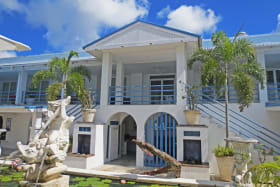 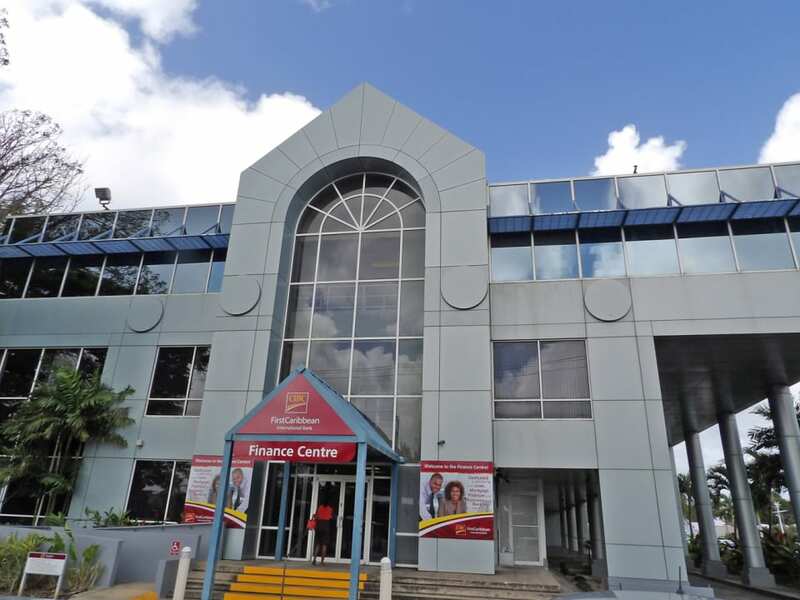 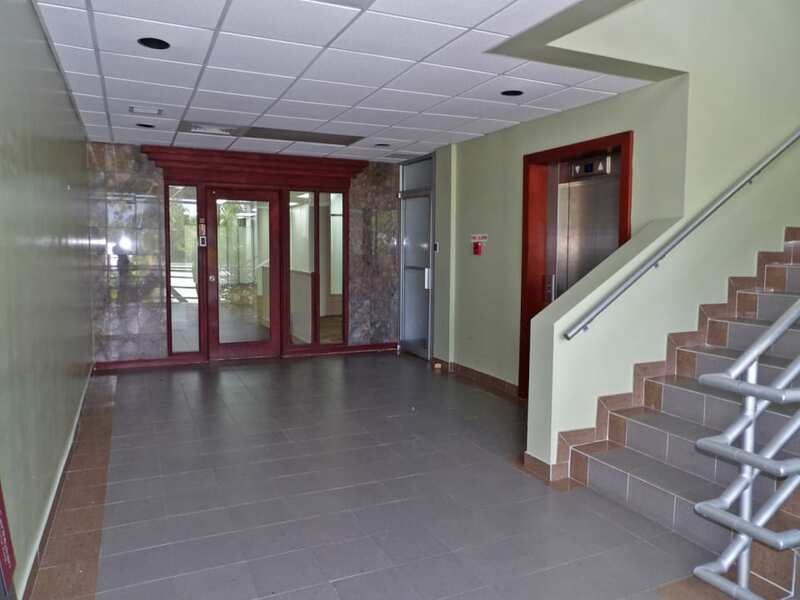 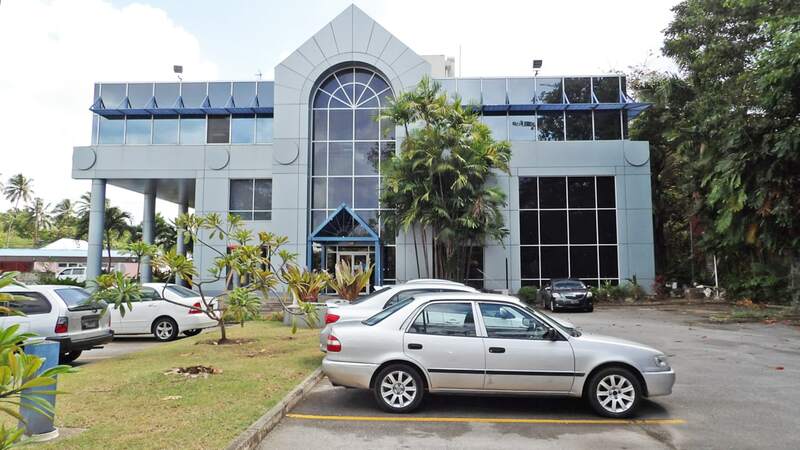 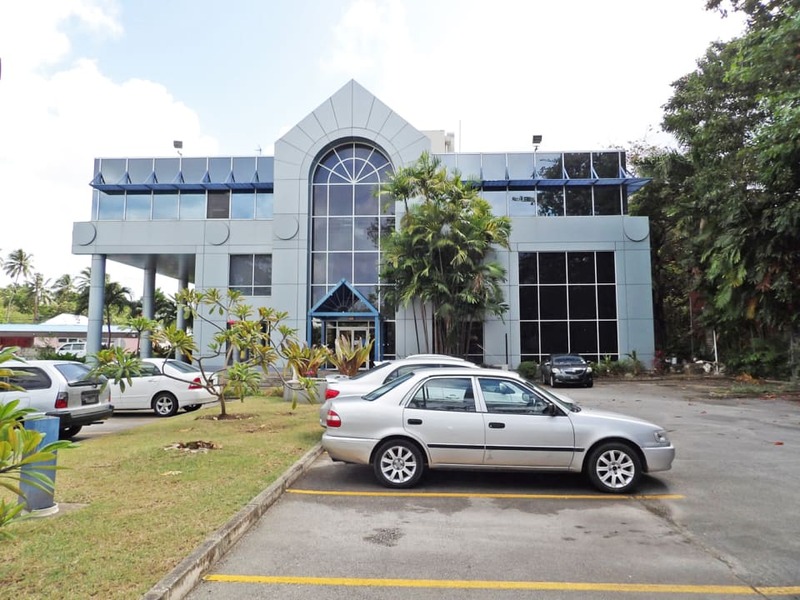 This executive office space is located on the first floor of the Rendezvous Corporate Centre. 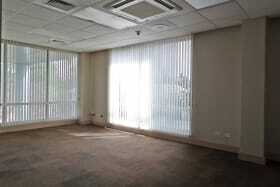 This executive office space is located on the first floor of the Rendezvous Corporate Centre. 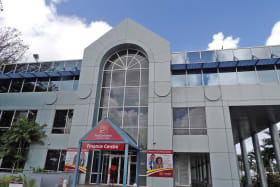 The building comprises 3 storeys with the retail banking section on the ground floor. 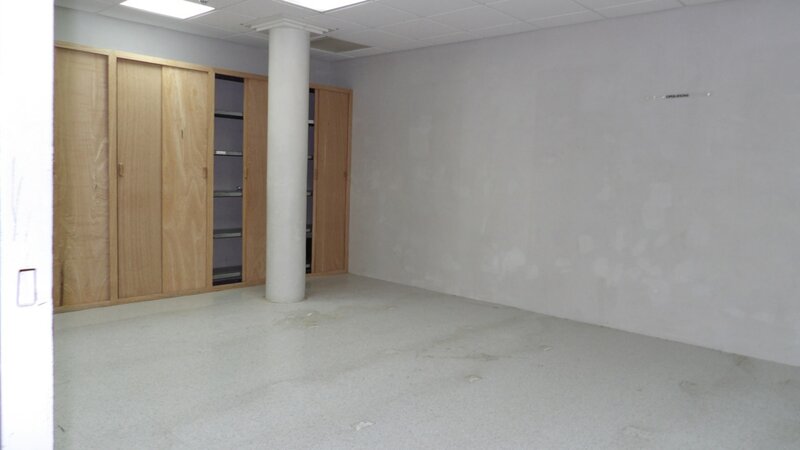 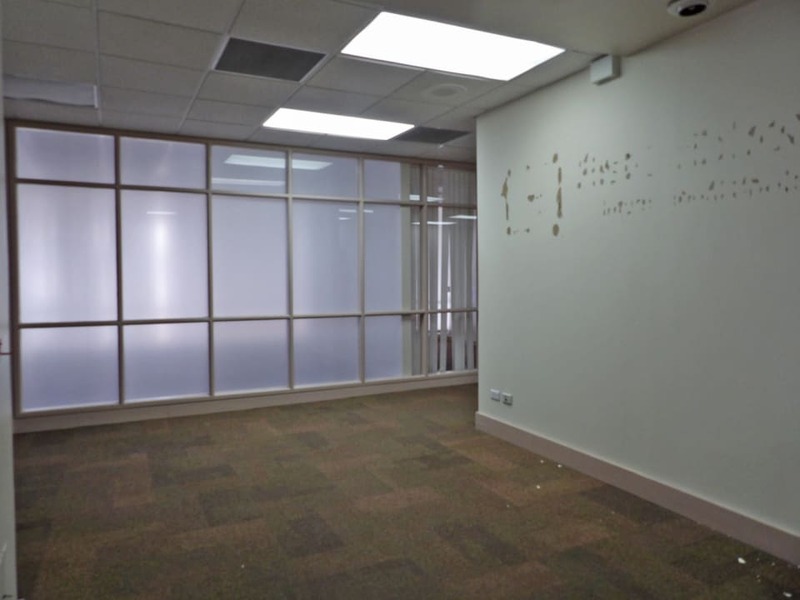 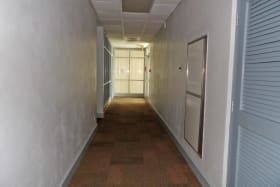 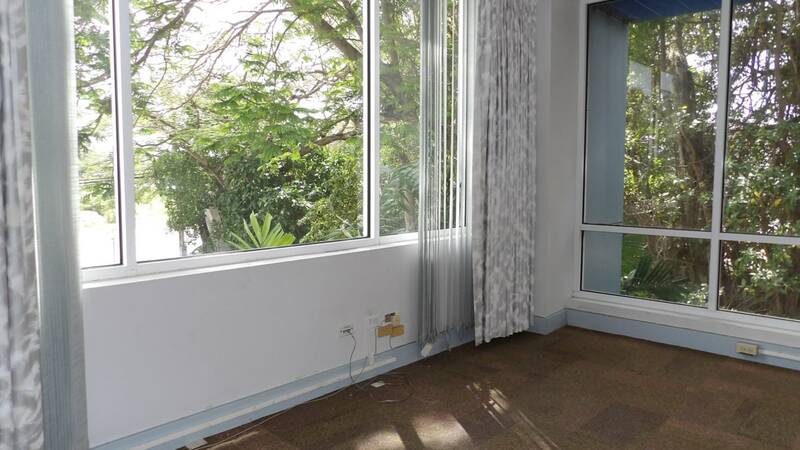 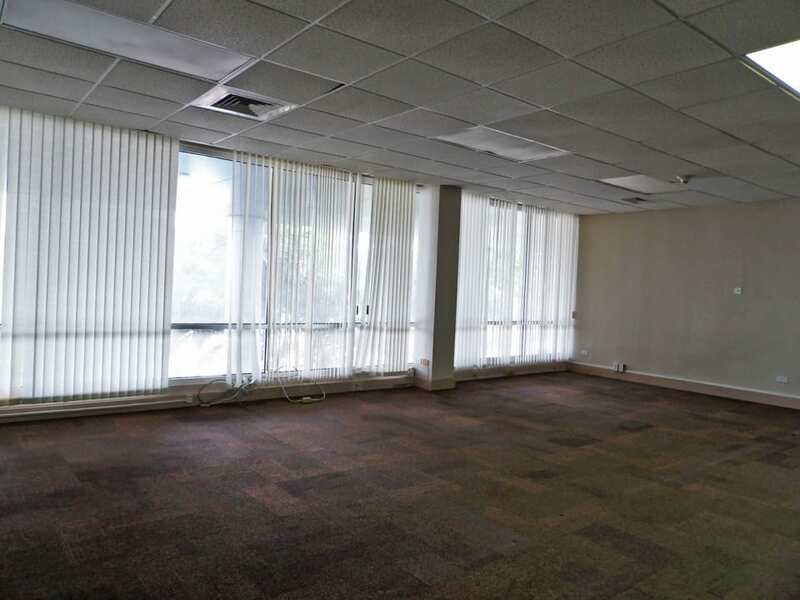 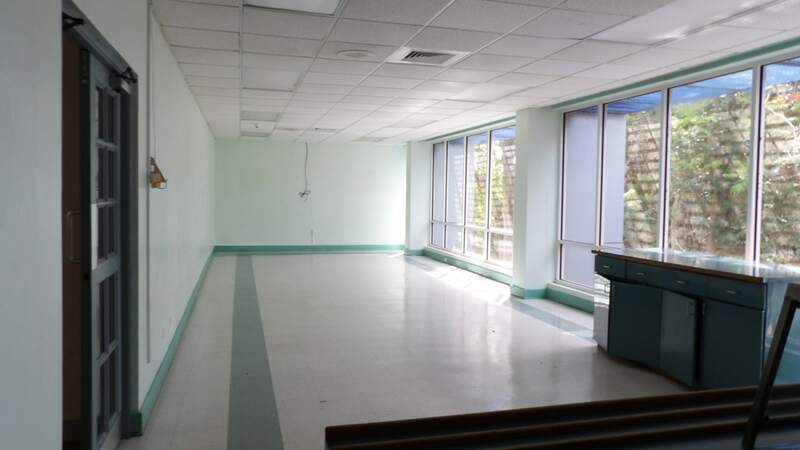 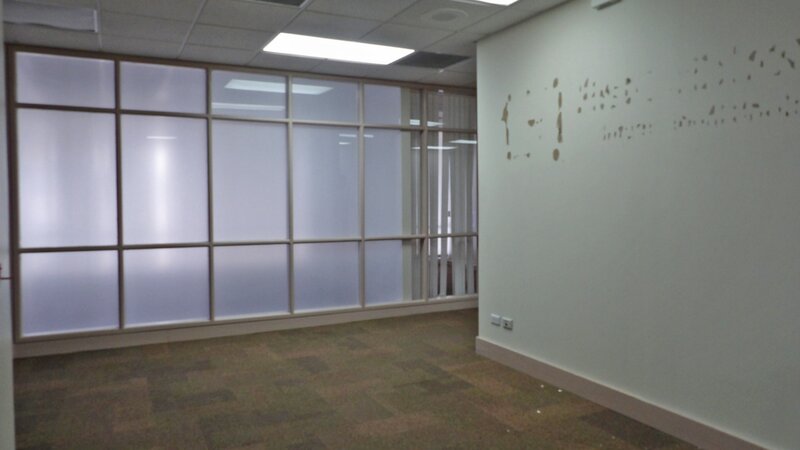 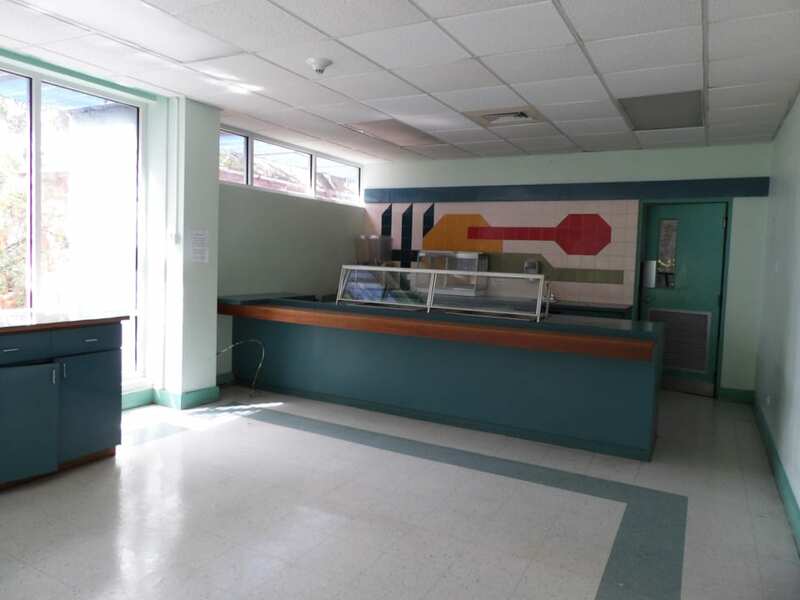 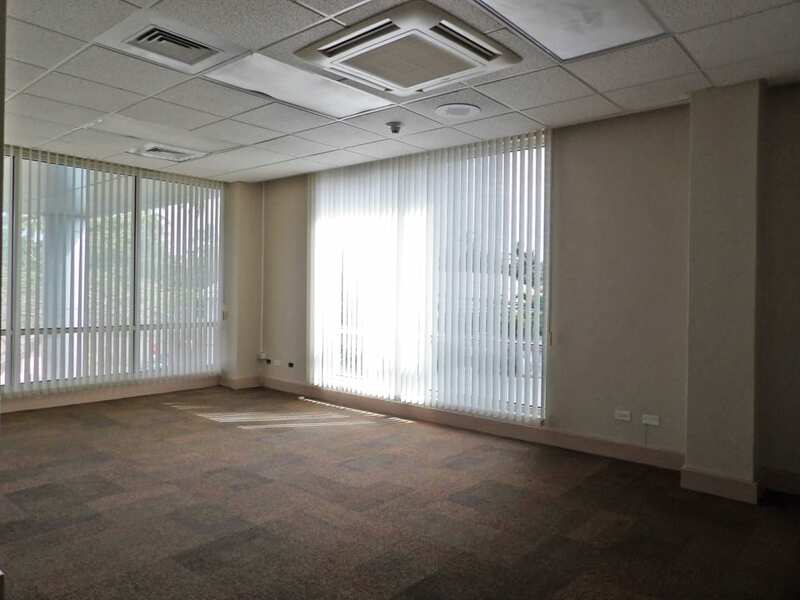 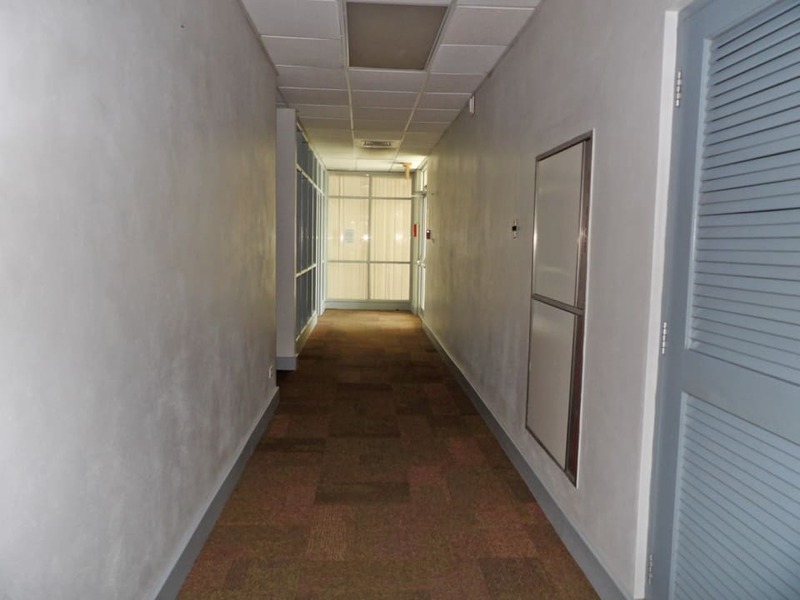 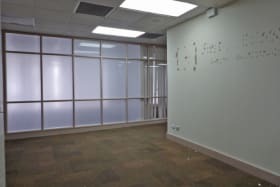 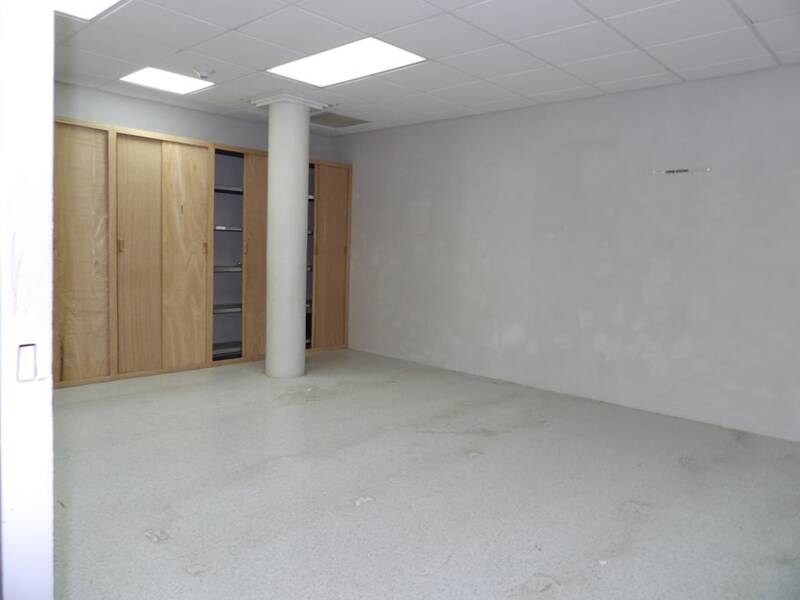 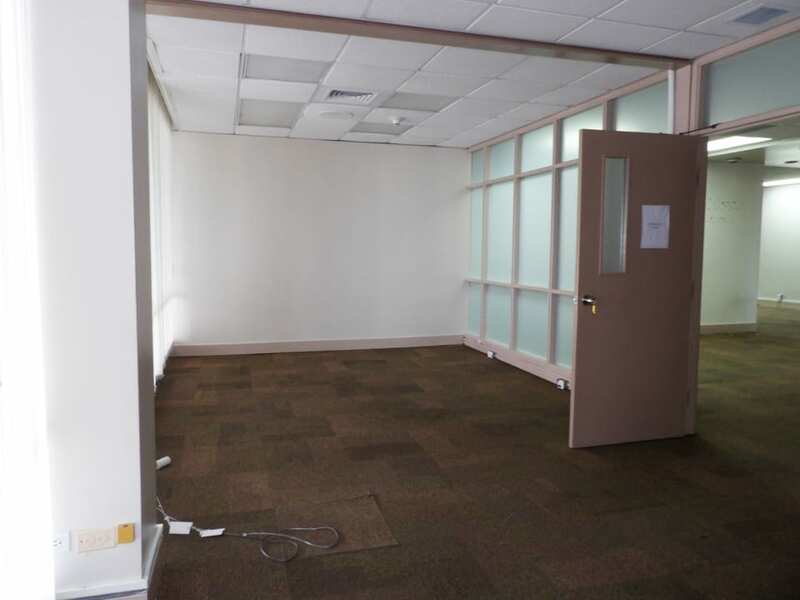 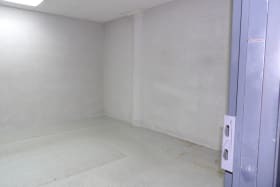 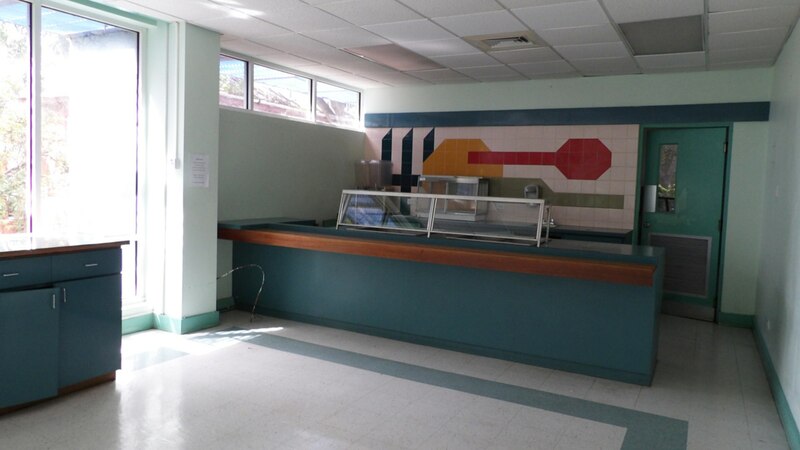 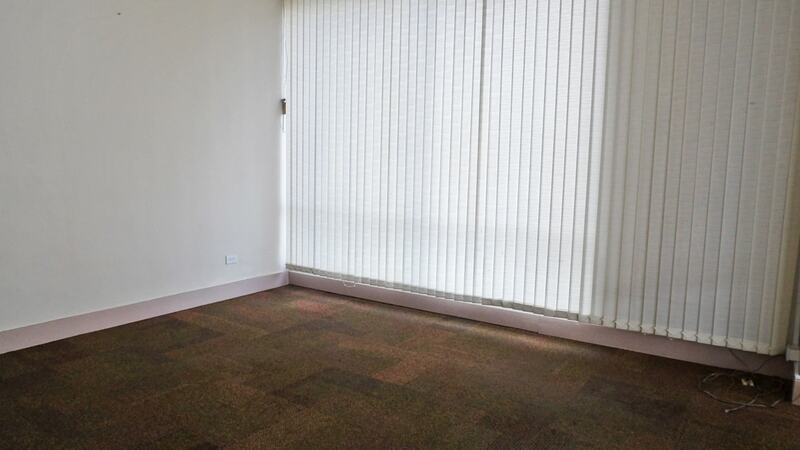 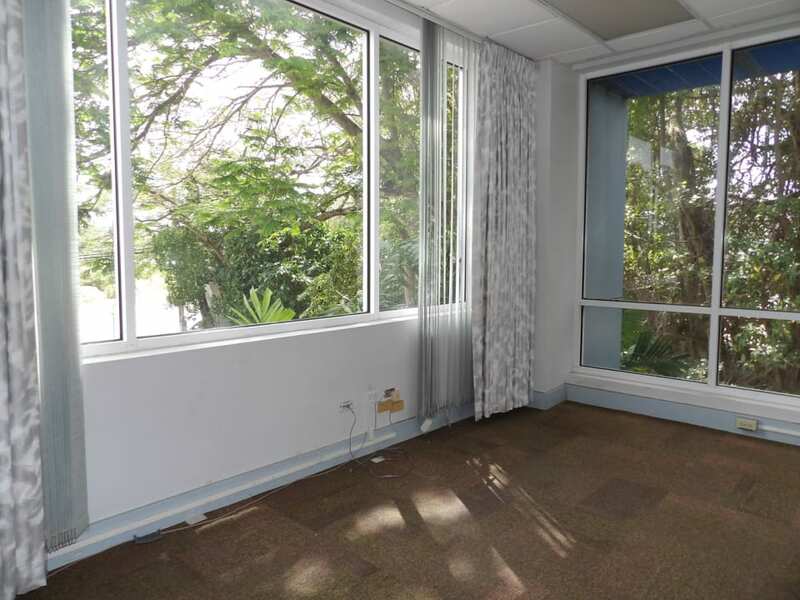 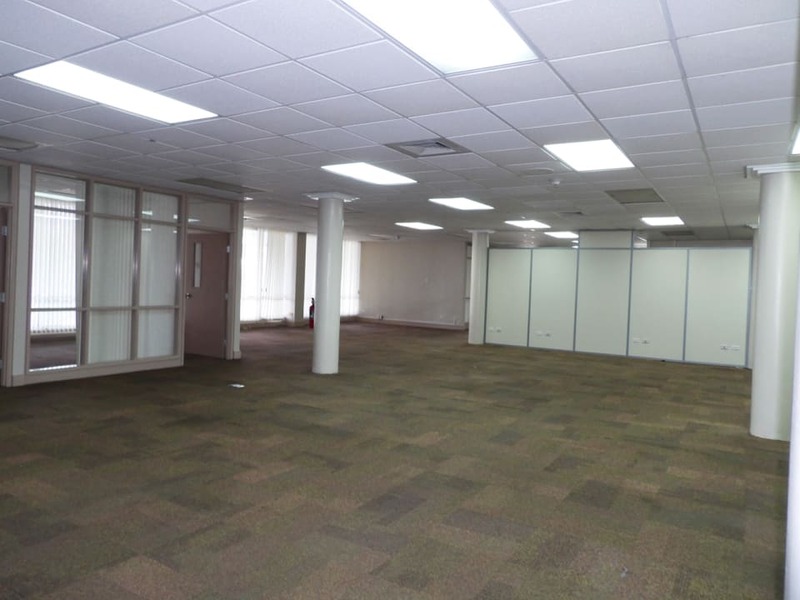 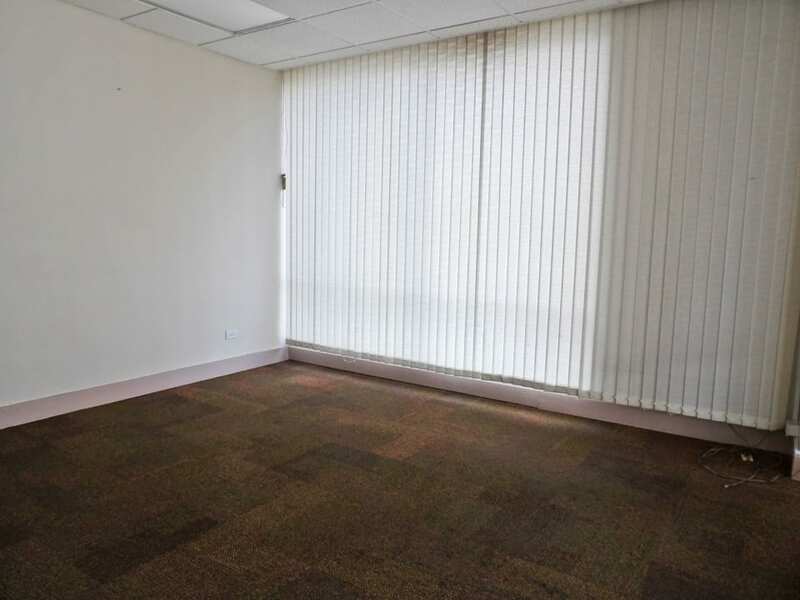 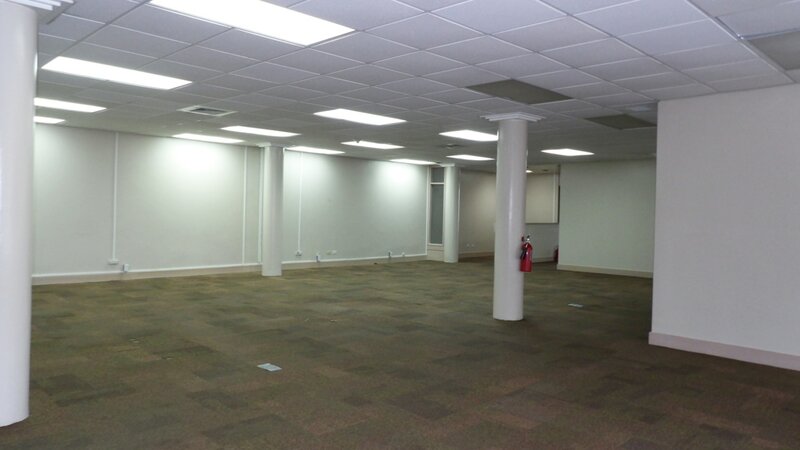 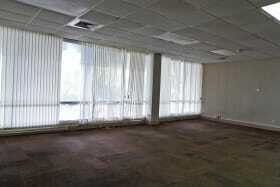 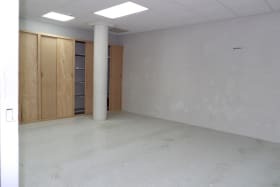 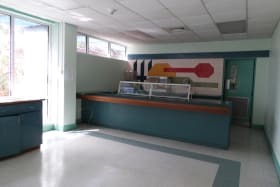 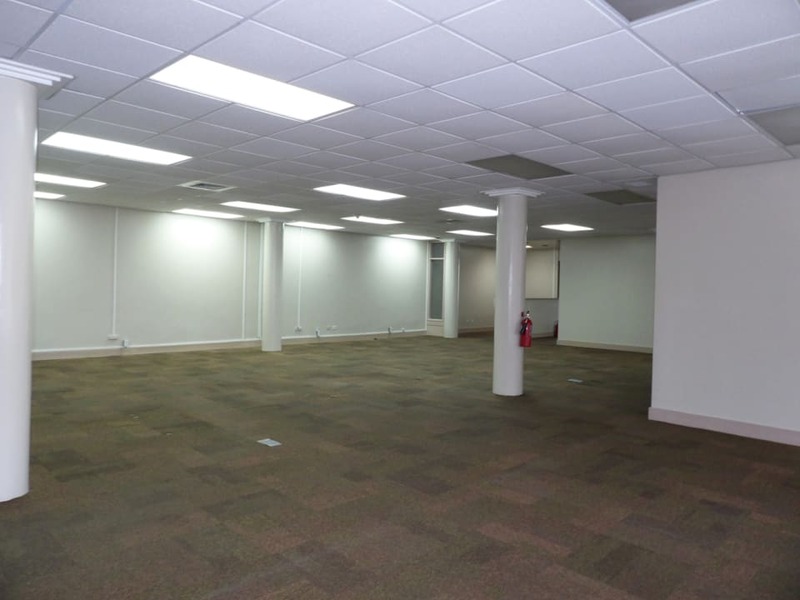 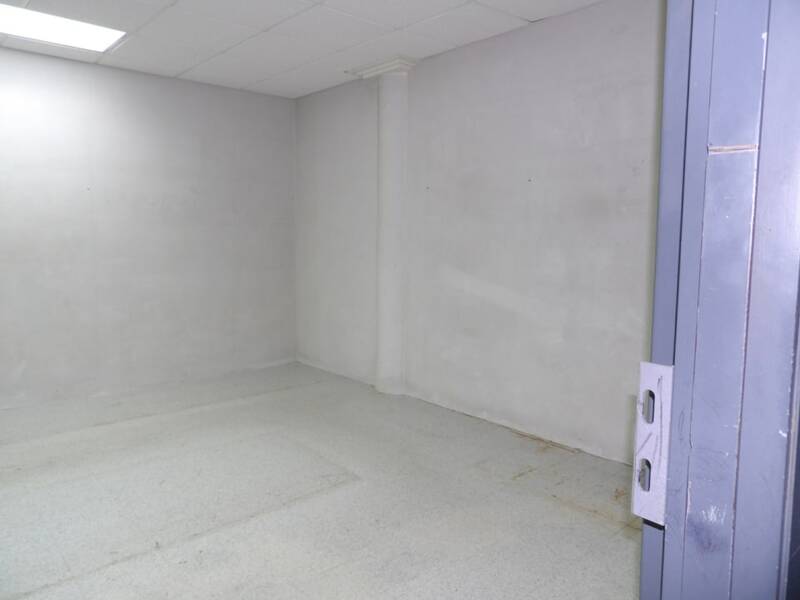 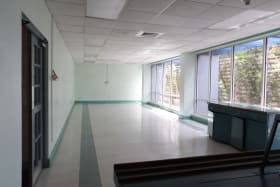 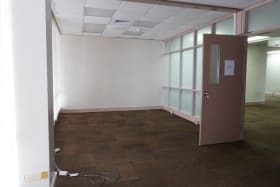 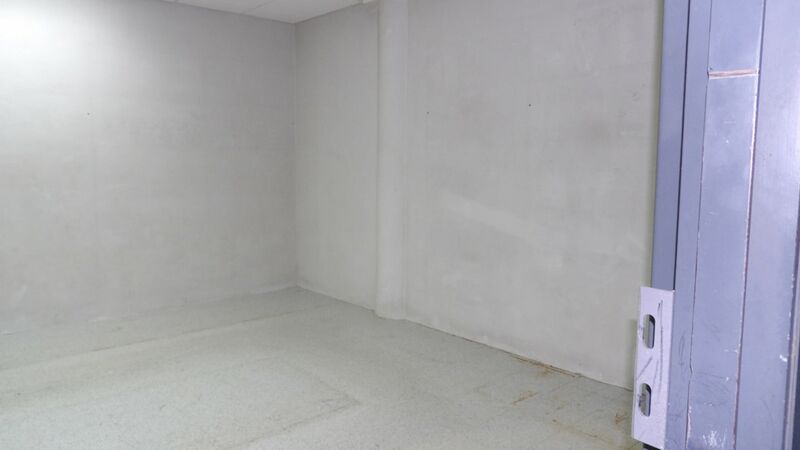 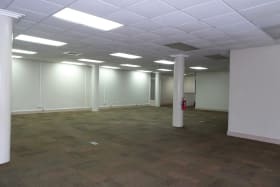 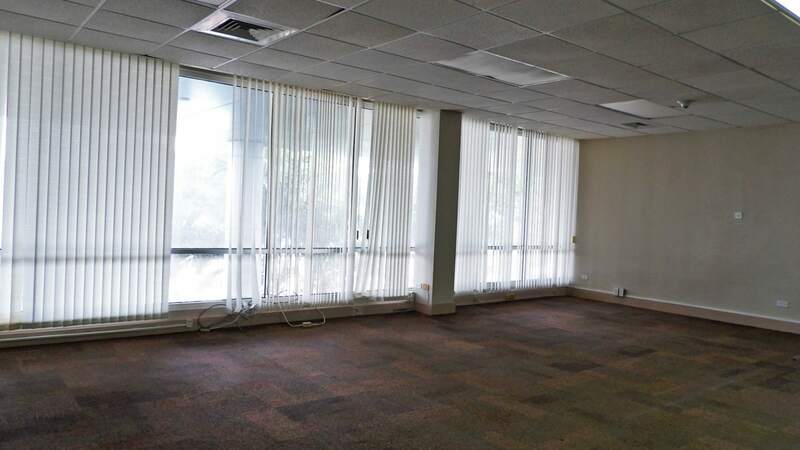 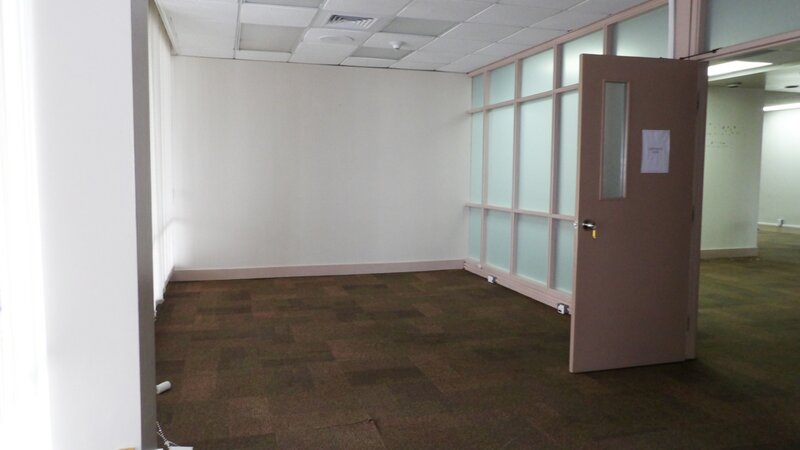 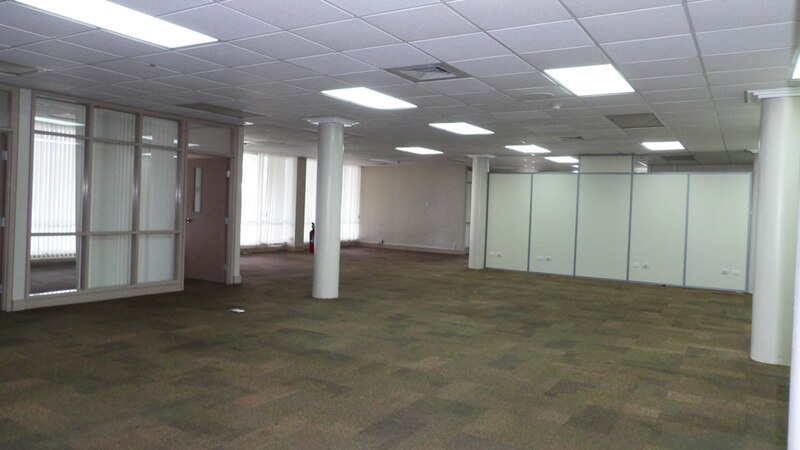 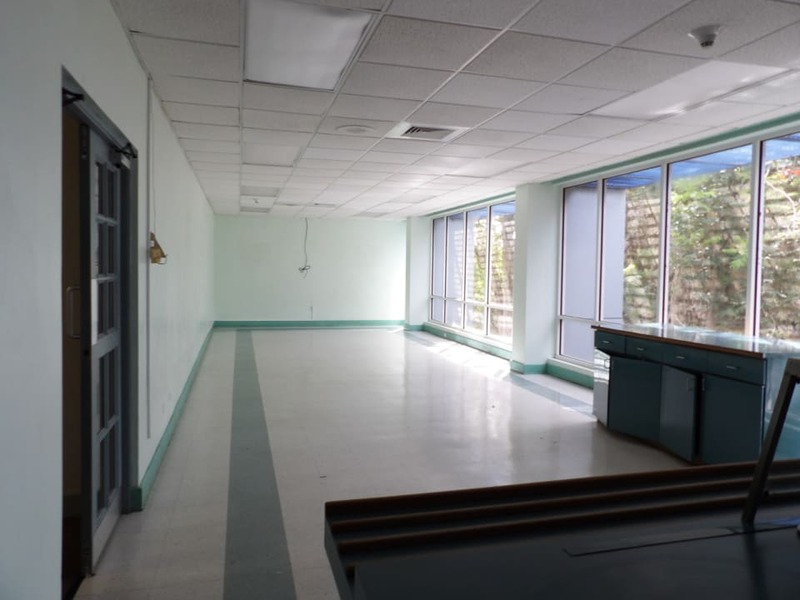 This first floor features an open plan office area with private offices. 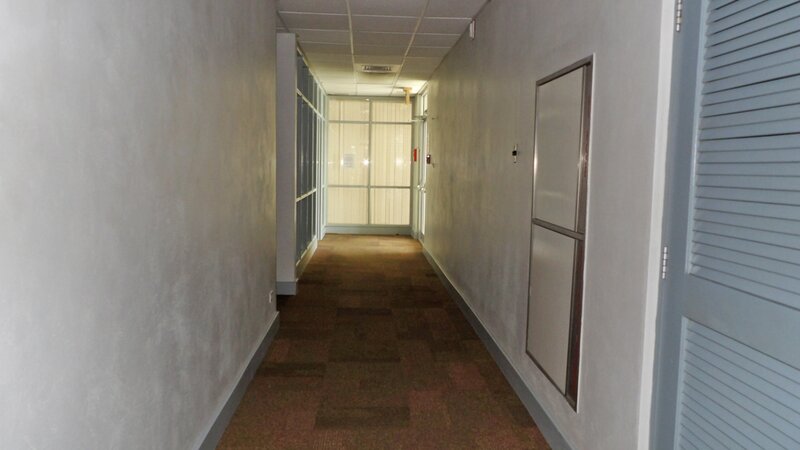 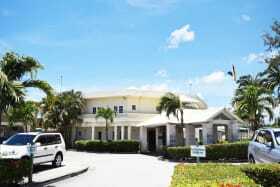 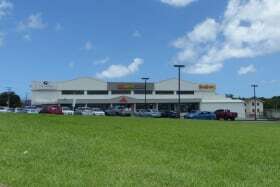 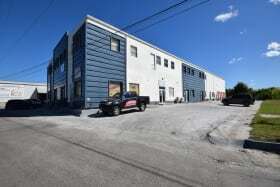 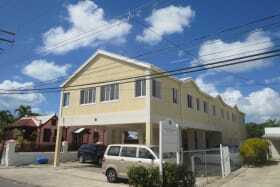 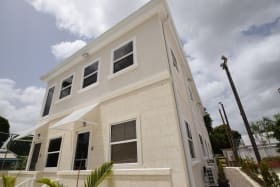 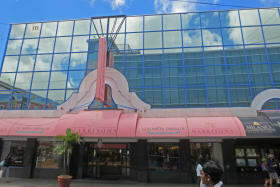 The exterior of the building is well-maintained and there is adequate parking facilities. 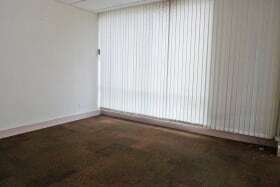 Rental rate is BDS$45 psf / p.a plus VAT and Service charge is BDS$25 psf / p.a plus VAT.